Ba Da Bing! Spokane&#39;s iconic theatre. 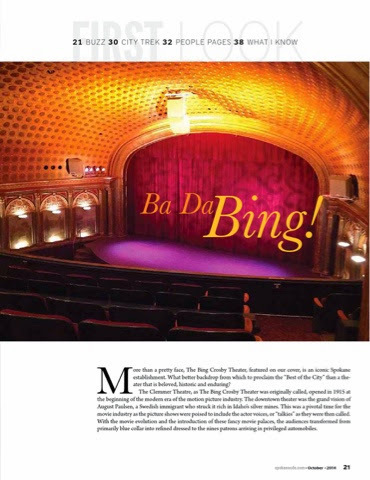 Ba Da Bing! 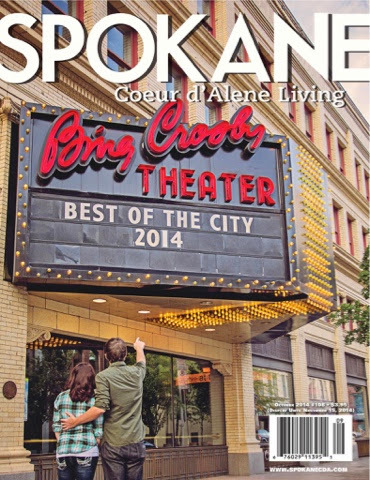 Spokane's iconic theatre.